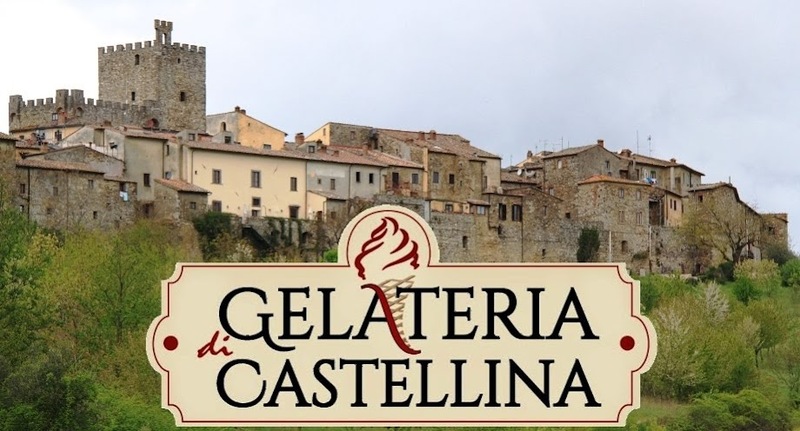 Gelateria di Castellina: L'Antica Delizia per le strade di New York! L'Antica Delizia per le strade di New York! "The village of Castellina in Chianti is a lovely hilltop maze of terra-cotta and stone, complete with a long vaulted passageway that tunnels through the medieval town walls. 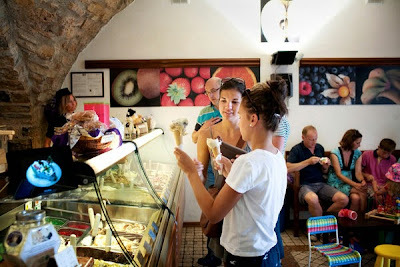 But the town is also home to L’Antica Delizia, a gelateria that is among the finest in Tuscany. At this family-run shop, choose among flavors that often include imaginative offerings like ricotta-and-pear or dark-chocolate-ginger. Then take your treat on a stroll to the nearby showroom of Lucia Volentieri, a Tuscan artist whose varied oeuvre includes iron sculptures, pastel-hued watercolors and delicate bas-relief ceramics. If the shop is open (hours vary), admire the detailed pieces up close; otherwise settle for marveling through the large windows..."
Municchi Simone . Tema Semplice. Powered by Blogger.